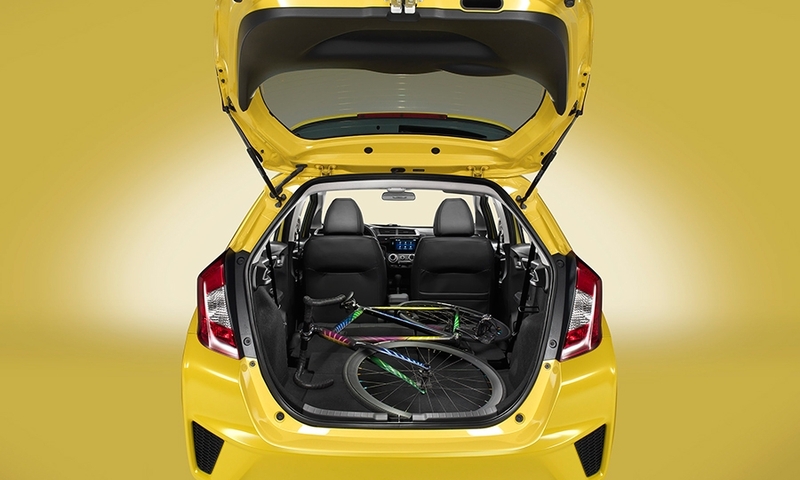 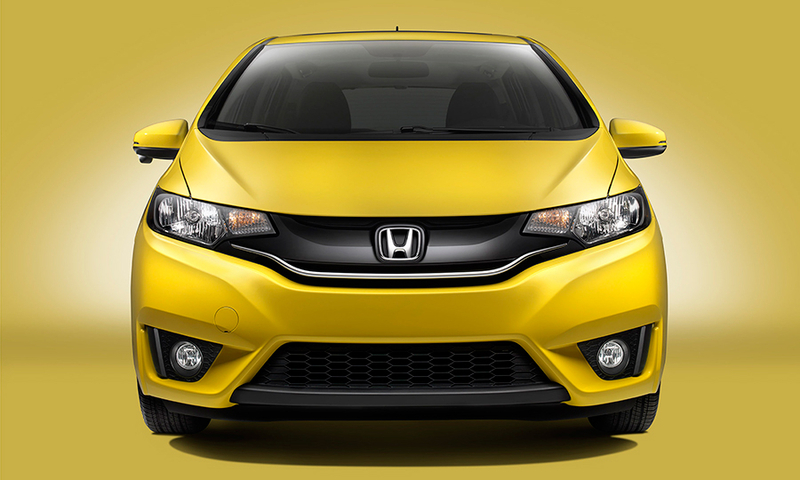 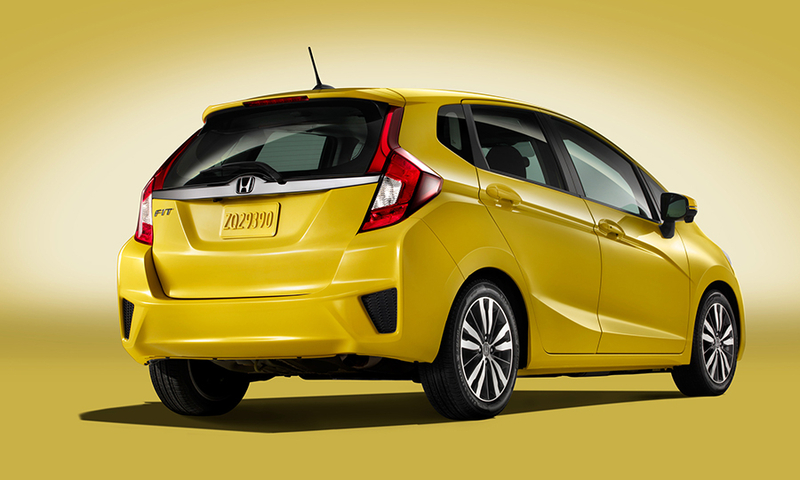 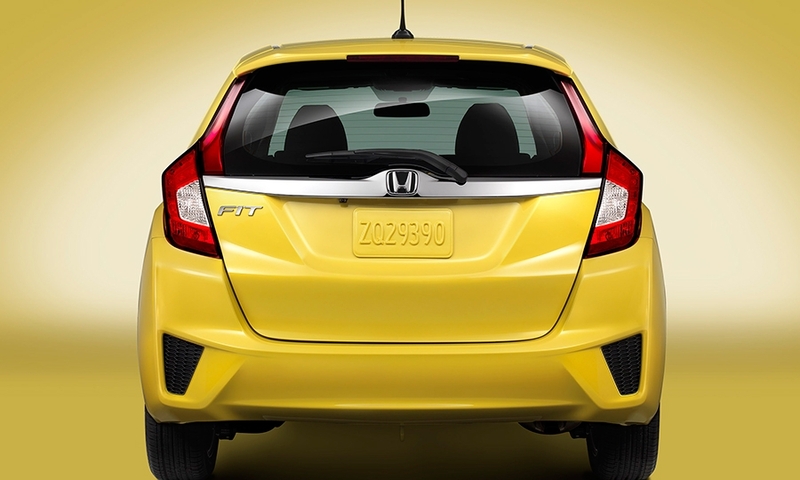 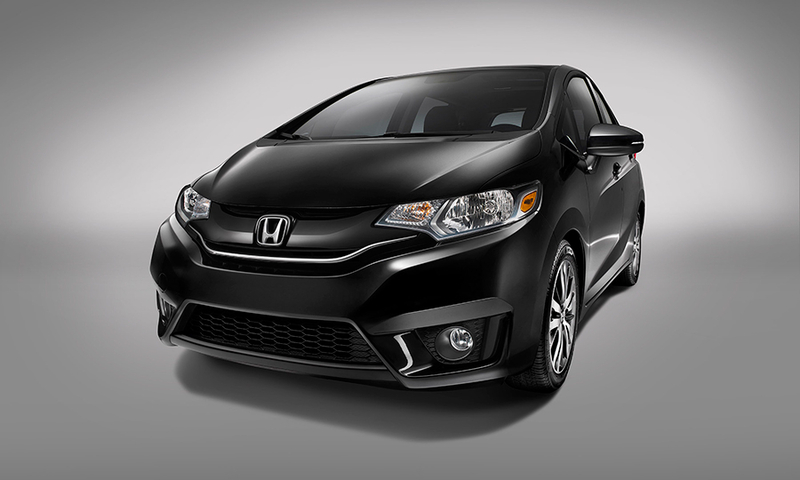 The 2015 Fit is Honda's attempt to restake ground in the growing U.S. market for small, sensible cars. 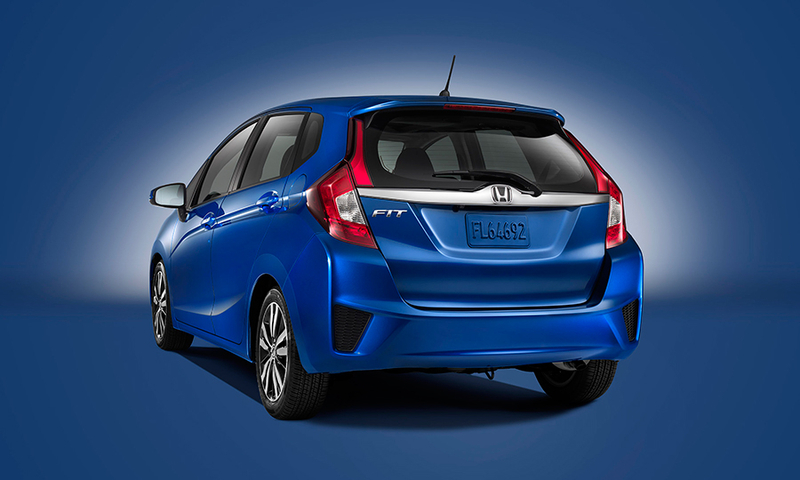 Now that the Fit is made in Mexico and not restricted by the difficulties of Japan's exchange rate, the United States should get as many units as it wants. 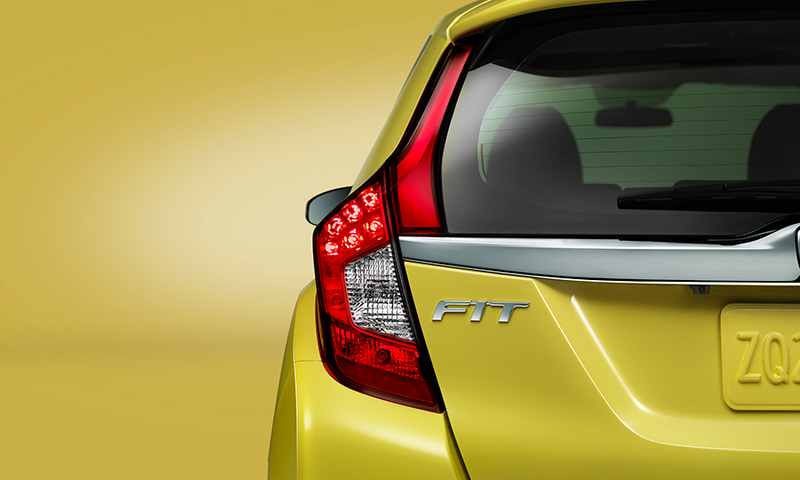 While small cars are getting larger with each generation's redesign, the newest Fit stays relatively close to the previous version.